Metal Finishing & Machining Services - Laser Etching | Laser Cutting Company, Inc.
Laser Cutting Company offers finishing services to ensure that your part is delivered to you production-ready. We offer secondary products in-house and work with a network of trusted partners to provide finishing services. 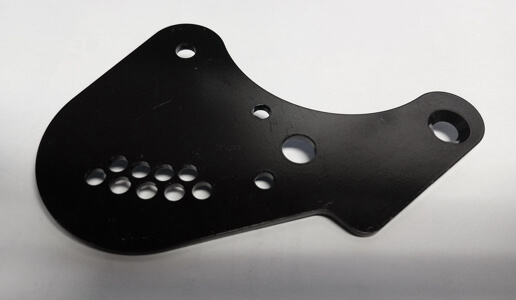 At Laser Cutting Company, we have the expertise and experience to manufacture a precision part that meets your exact specifications. Our network of trusted service partners meets our quality standards, so you can be assured that your finished part will meet or exceed your expectations. Call today to learn how we can solve your manufacturing challenges.